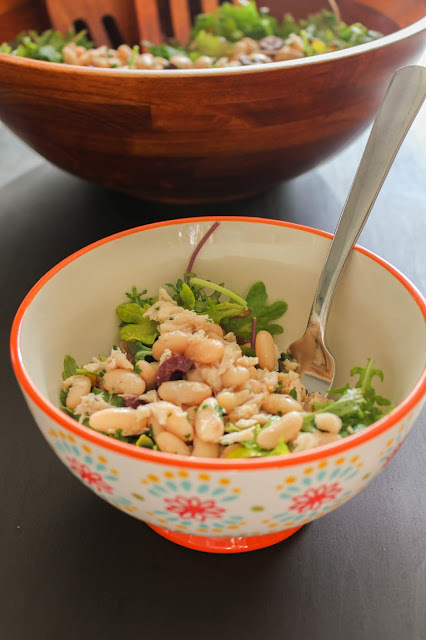 This White Bean and Tuna Salad comes together quickly since there is no cooking involved! It makes a great lunch but is hearty enough for a weeknight dinner. Genova provided me with product for the purpose of this post, as well as compensation for my time. As always, all opinions expressed in this post are mine. I love a fresh, delicious salad just about any day of the week. My family actually eats a lot of tossed salads with our dinner each day, but I enjoy mixing things up and trying new things. 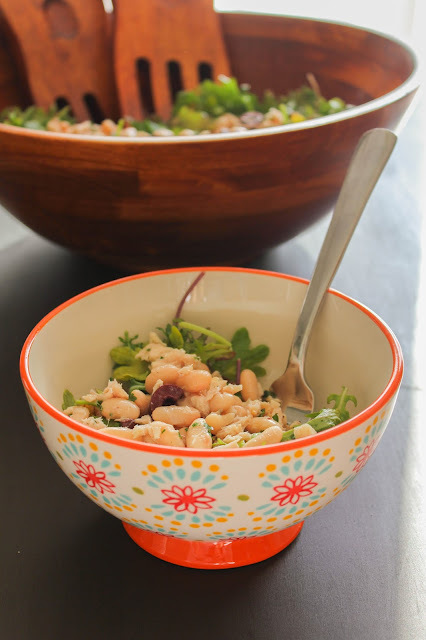 I also really like to make main dish salads, especially during the spring and summer. There is just something so very refreshing about having a bright green salad filled with tons of veggies and a drizzle of dressing when the weather is warm. I was craving something different the other day for lunch. I wanted something hearty and healthy, and full of flavor. I went through my pantry and decided to throw together a tuna salad. Not just any tuna salad, though. 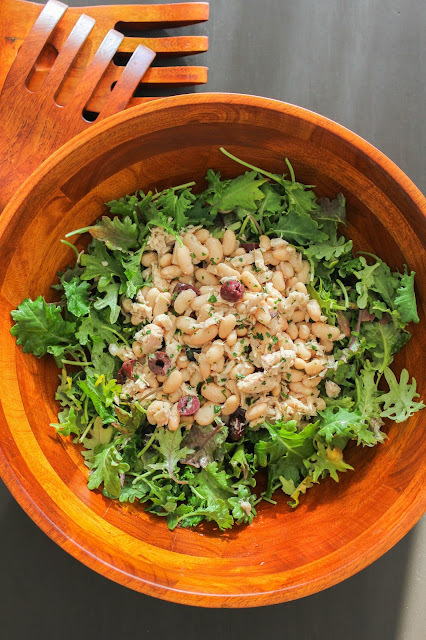 A tuna salad with white beans, olives, baby kale, and a really light dressing. I absolutely love the way it turned out, so I just had to share it with you! This simple salad is really easy to toss together and can be on your table in no time. 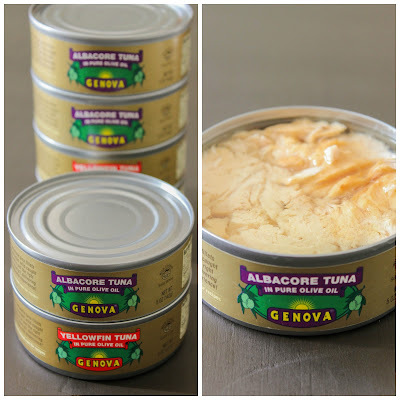 It's made with delicious Genova Albacore Tuna in Olive Oil, which is naturally high in protein, and is a rich source of essential omega-3 fatty acids and nutrients. It's packed in pure olive oil with no additives or preservatives, so you can feel really good about eating it. You can find Genova Albacore Tuna, as well as Genova Yellowfin Tuna, at your local Walmart store. 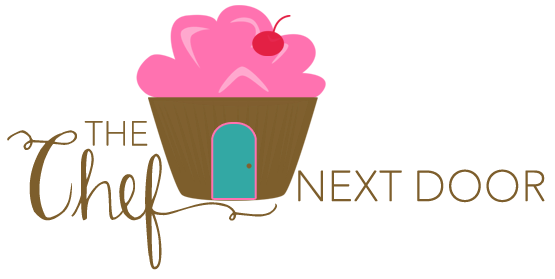 You can also grab a coupon here! Now, let's get in the kitchen and whip up this salad! Add the kale to a large serving bowl. In a small dish, whisk together the olive oil, one tablespoon of the vinegar, and a pinch of salt and pepper. Drizzle the dressing over the kale and toss to combine. 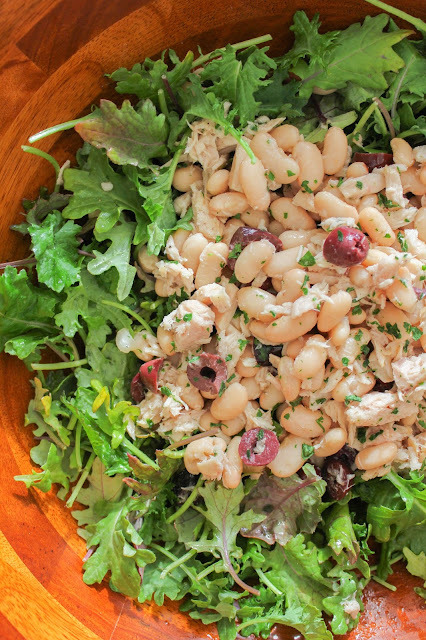 To a medium bowl, add the beans, tuna, and olives. Drizzle the other tablespoon of red wine vinegar in, along with the lemon juice, and mix gently to combine. Season with salt and pepper. Top the kale with the bean and tuna mixture, then sprinkle with the chopped parsley. Serve immediately.